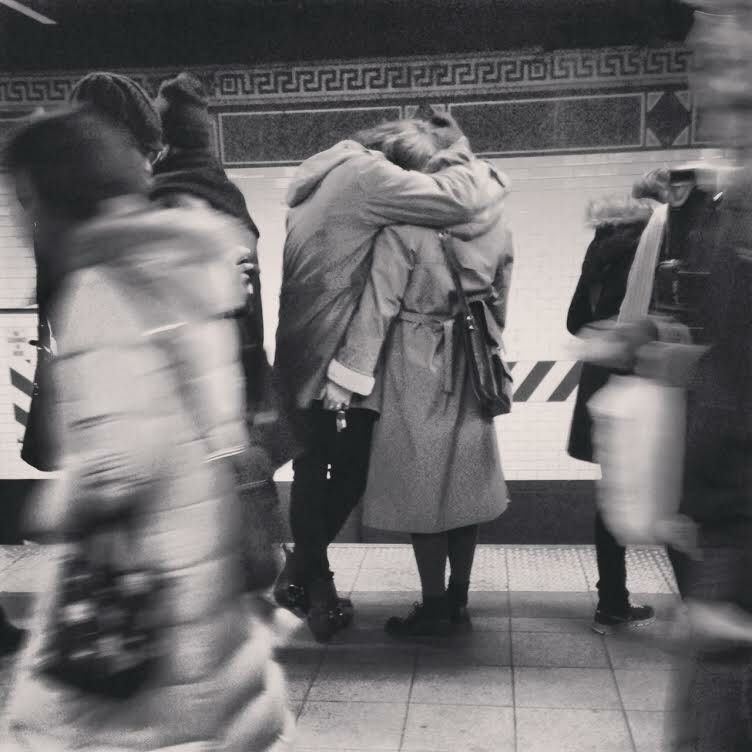 An ongoing iPhone photo series I have been working on of moments of love and affection in the NYC subway. Follow me on Instagram @hollyddutton. 3rd Ave. L train platform.